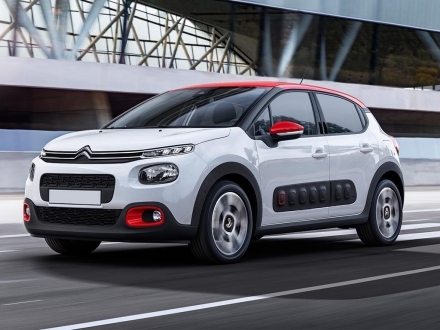 French design and that certain Citroen "look" allow this manufacturer to stand out. Being one of Europe's long standing vehicle produces hasn't stopped Citroen constantly developing new technology to enhance their customer's experience. From the innovative hydro pneumatic suspension used for around 60 years until recently shelved for the more traditional spring setup. All the way through to the new Connected CAM feature on some of their newer models, the technology to record your own road trip movies from the car itself. 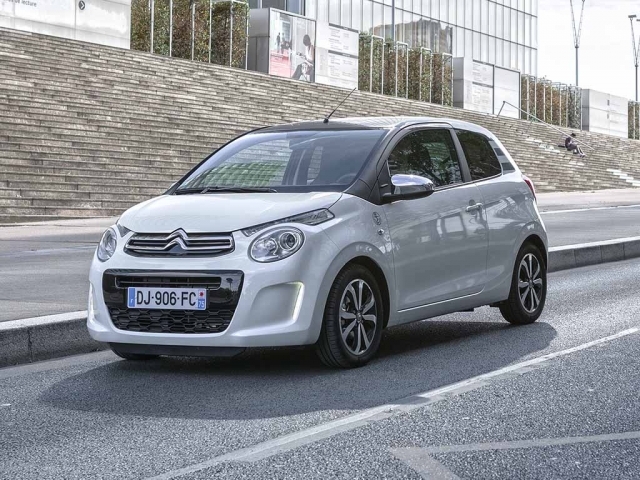 Citroen offer affordable vehicles popular with families and anyone else who is looking for a vehicle with that French flair. Contract hire or Personal contract hire is often a even better way of funding a already great value vehicle. 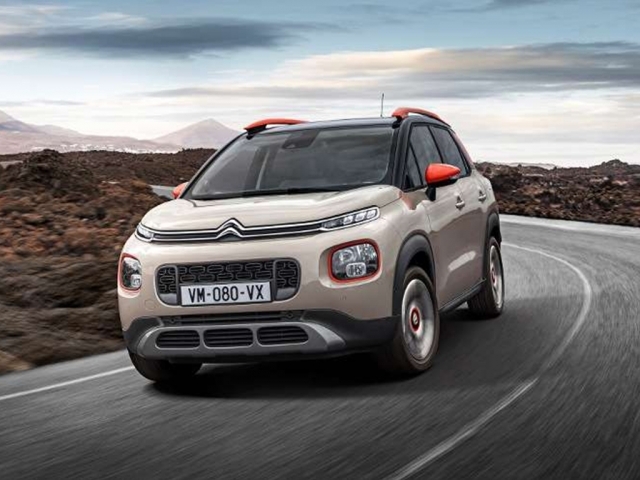 Take a look here for various Citroen leasing and contract hire options and if you have any questions or would like to know more, give us a call on 0116 259 9548 or click the enquire button on the vehicle of your choice.